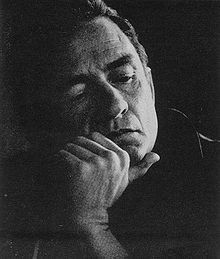 Johnny Cash (February 26, 1932 – September 12, 2003), born J. R. Cash, was an American singer-songwriter, actor, author, and Biblical scholar, who was one of the most influential musicians of the 20th century. Although he is primarily remembered as a country music artist, his songs and sound spanned many other genres including rockabilly and rock and roll—especially early in his career—as well as blues, folk, and gospel. Late in his career, Cash covered songs by several rock artists, among them the industrial rock band Nine Inch Nails. 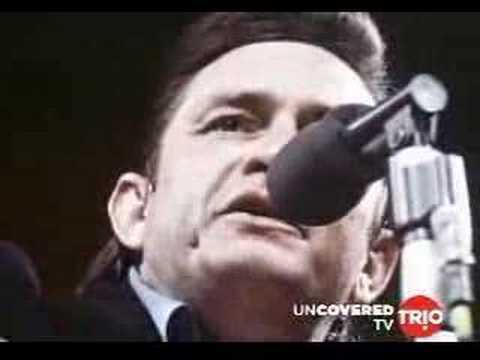 Johnny Cash was born J. R. Cash in Kingsland, Arkansas, to Ray (1897–1985) and Carrie (née Rivers) Cash (1904–1991), and raised in Dyess, Arkansas.